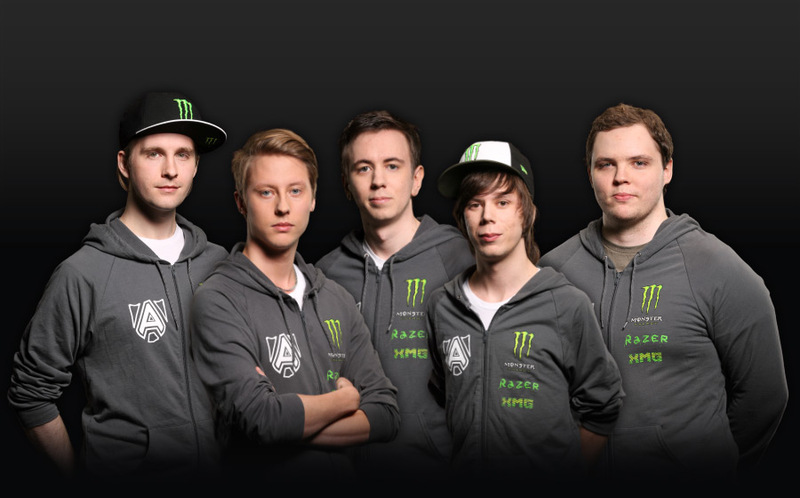 Once known as No Tidehunter, The Alliance has quickly become one of the most watched teams in competitive Dota. Their talent for unorthodox strategy and drafting often-neglected heroes into matches has earned them both praise and admiration among their peers. Alliance's tournament record features an incredible run of first place finishes throughout 2013, including an astonishing victory at the G-1 Champions League Season 5 in Shanghai. 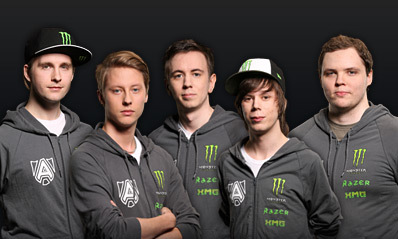 Using their unique combination of character and execution, Alliance is determined to take home the championship at the International.